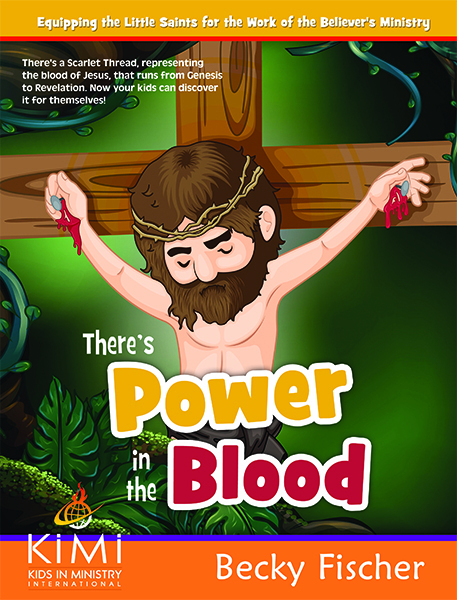 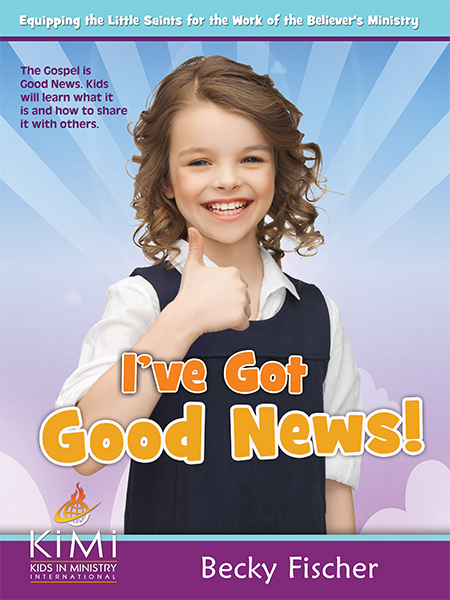 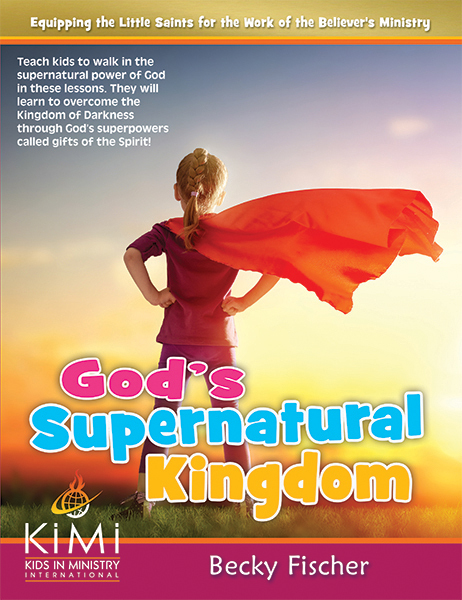 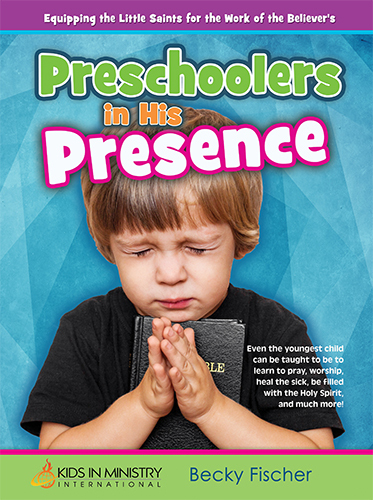 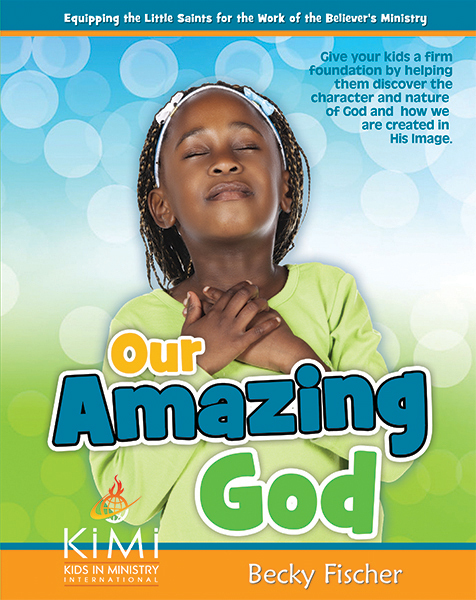 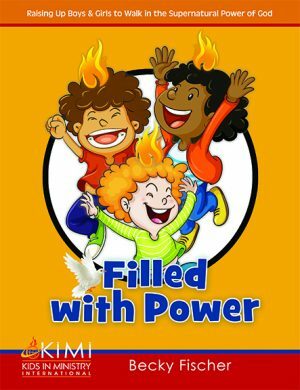 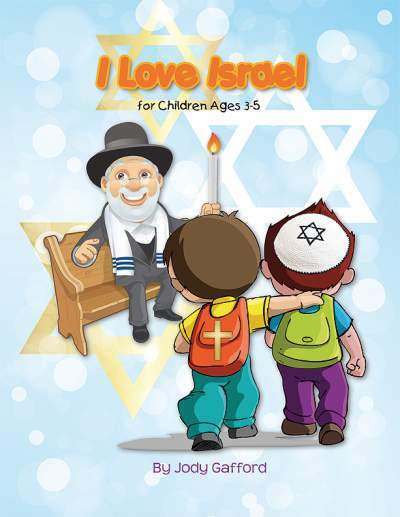 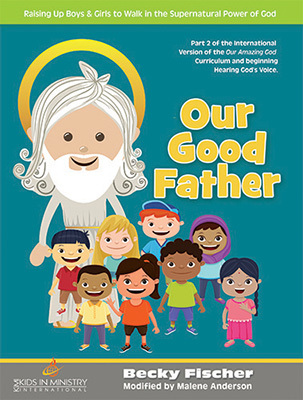 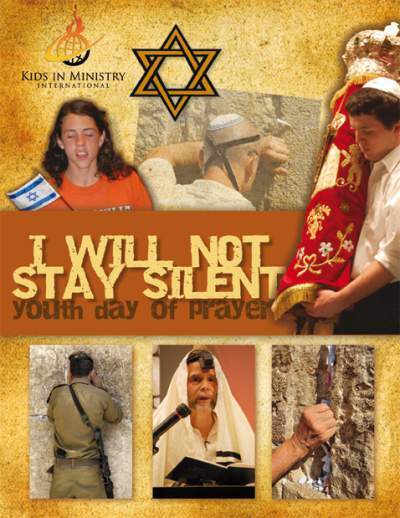 Kids in Ministry International curriculums, designed for children’s church encompassing kids from ages 6 to 12, are very unique in content. 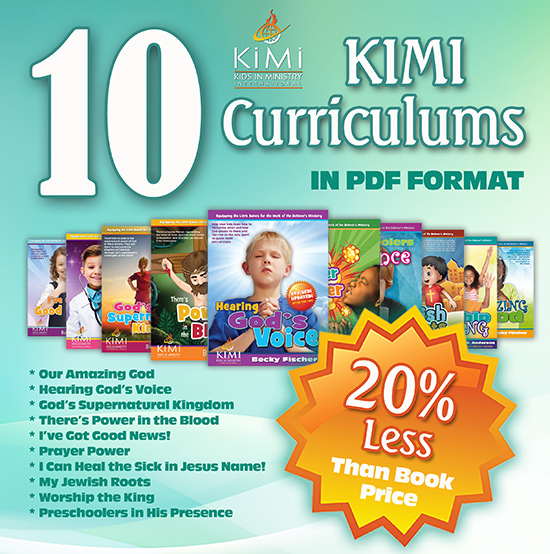 Not only do they cover the foundational truths and doctrines of the Bible not readily available in other curriculums. 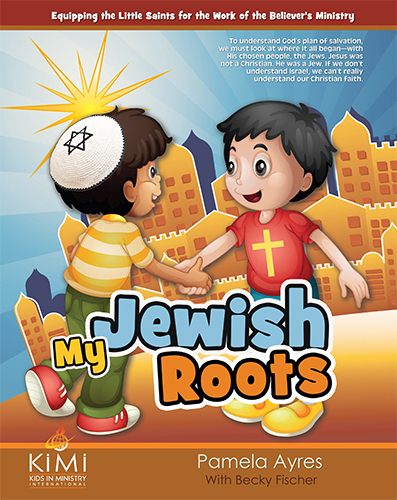 But even familiar topics are taught in very distinctive ways. 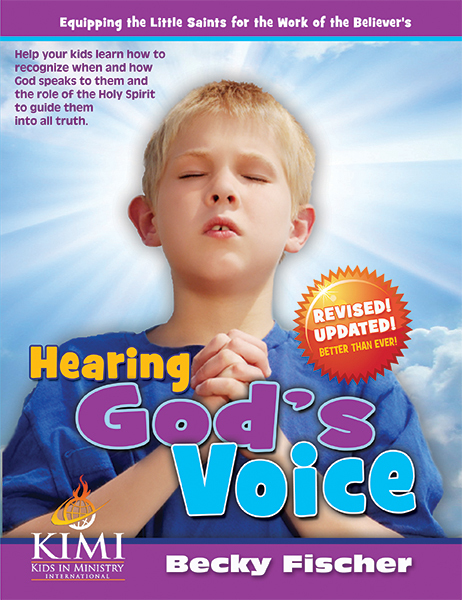 To learn more about what makes our curriculums different than most others read here. 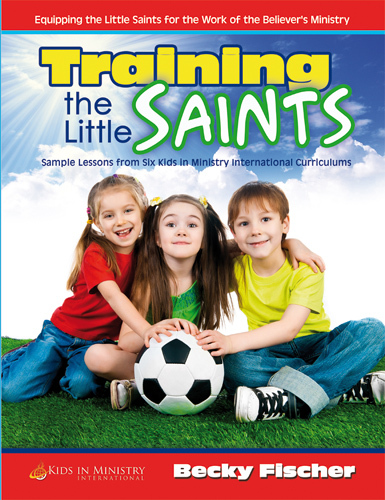 For free sample lessons, look here. 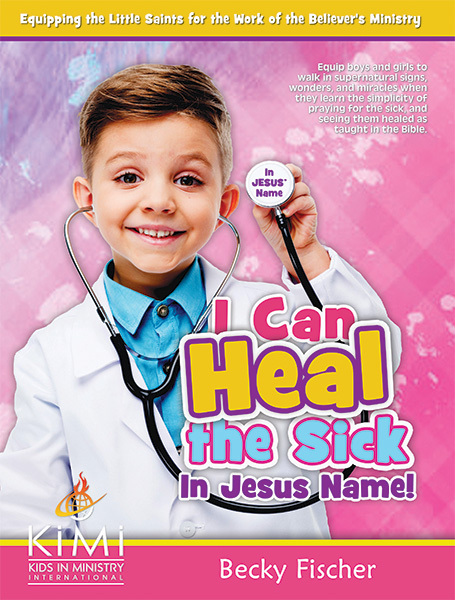 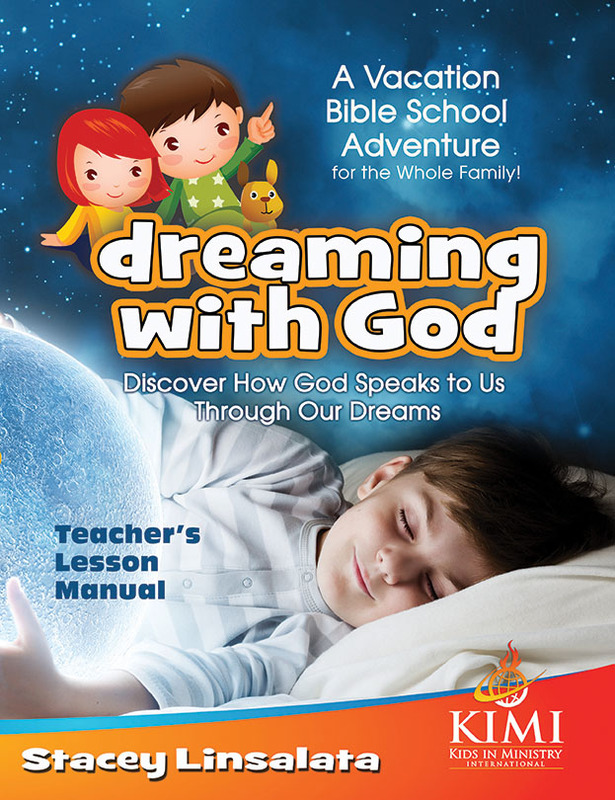 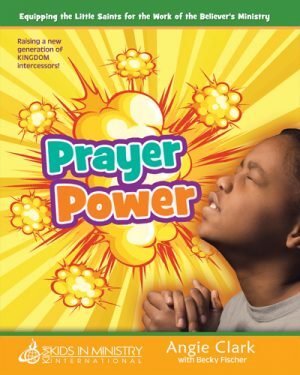 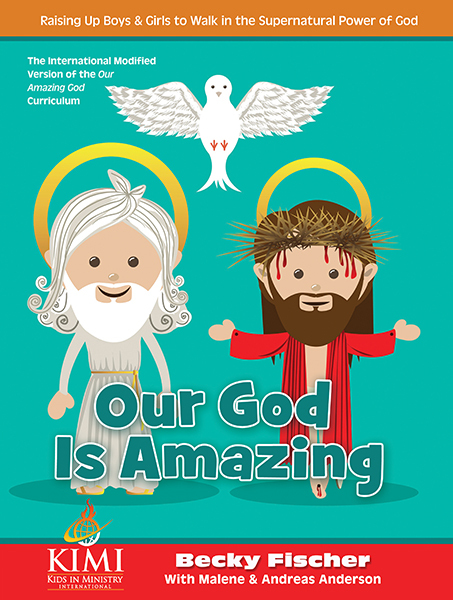 Dreaming with God VBS Kit – NEW!